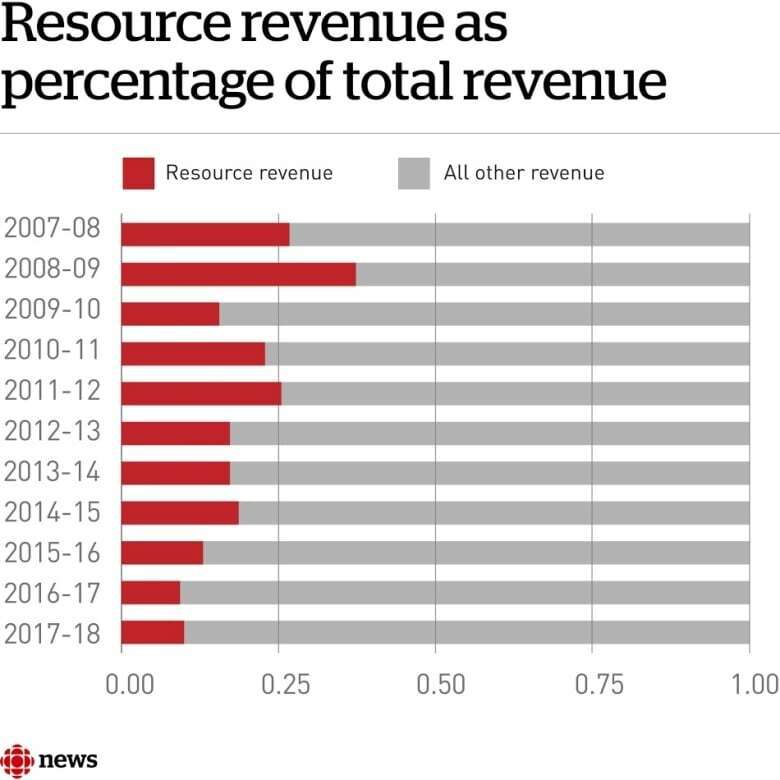 The government of Saskatchewan is expanding and raising the provincial sales tax, scrapping its bus company and cutting its spending on public sector wages as it tables another deficit budget. The government of Saskatchewan is expanding and raising the provincial sales tax, along with a host of other measures, to bring in $900 million more in tax revenue this year. It will also wind down the government-owned Saskatchewan Transportation Company, which it says would require an anticipated subsidy of $85 million over the next five years. Finance Minister Kevin Doherty tabled his second consecutive deficit budget since last June, with a $696-million shortfall projected for this year — with spending of $14.8 billion and revenue of $14.17 billion. 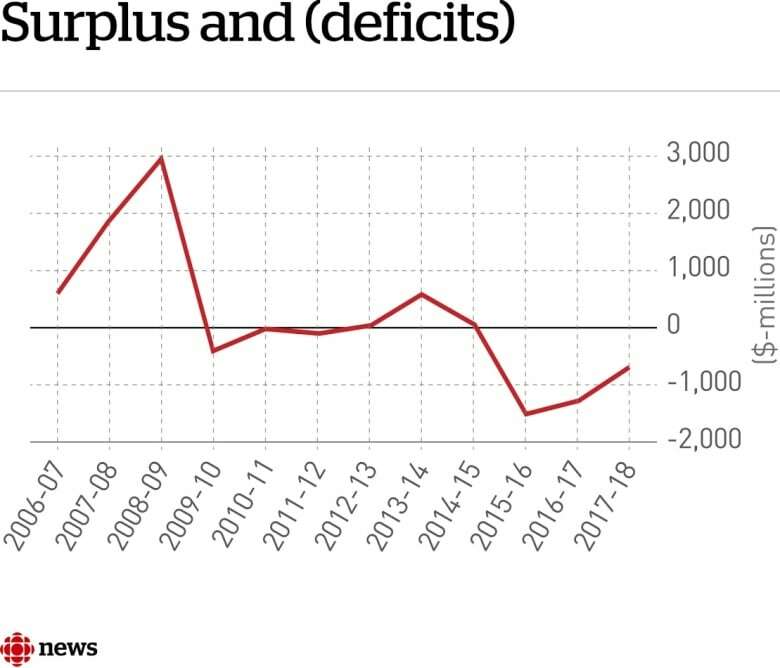 This deficit figure includes adjustment to account for pensions on an accrual basis. The provincial sales tax is going up a percentage point, to six per cent from five and is being expanded to include children's clothing and restaurant meals, as well as insurance premiums and construction services. "I acknowledge it will put some pressure on families, I acknowledge that," Doherty said when asked about removing the tax exemption for children's clothes. "The reality is for the lower income individuals and families in the province we're increasing the Saskatchewan low income tax credit to help offset some of those additional taxes," he said. Doherty became emotional when asked about the 574 layoff notices attached to this budget, including cleaners in government buildings and workers at the Saskatchewan Transportation Company. "In some of those cases, through no fault of their own, they did great work on behalf of the government and the taxpayers and the people," Doherty told reporters. "You've got to make these tough decisions." 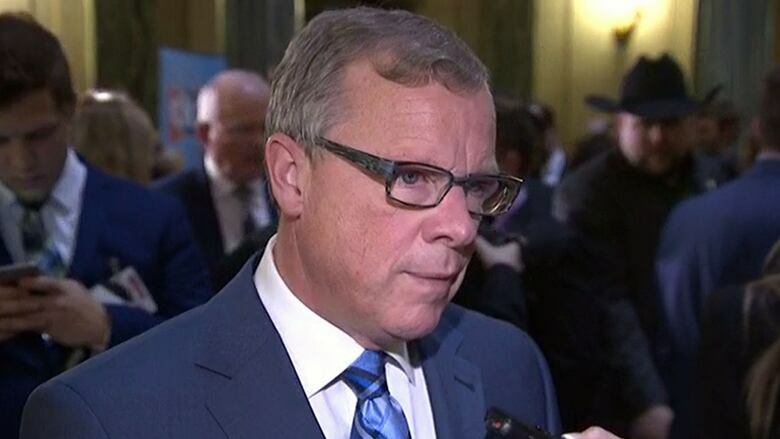 Premier Brad Wall said the changes to the tax structure would strengthen Saskatchewan's economy in the long run, while acknowledging the impact of the layoffs as well. "I'm mindful that there are people who went to work this morning that had a job and they don't have a job anymore," Wall said. It wasn't an easy day for someone who's championed tax-cutting throughout his career. "What we were hopeful was that the forecasters were right and that resource revenues would show signs of recovery and they just have not," Wall said. "It's not something I take any pleasure in." The Opposition finance critic accused the government of lying. "Over and over again the Sask. Party has promised not to raise taxes," Cathy Sproule told reporters. "Well, there's a billion dollars worth of tax increases here," she noted. 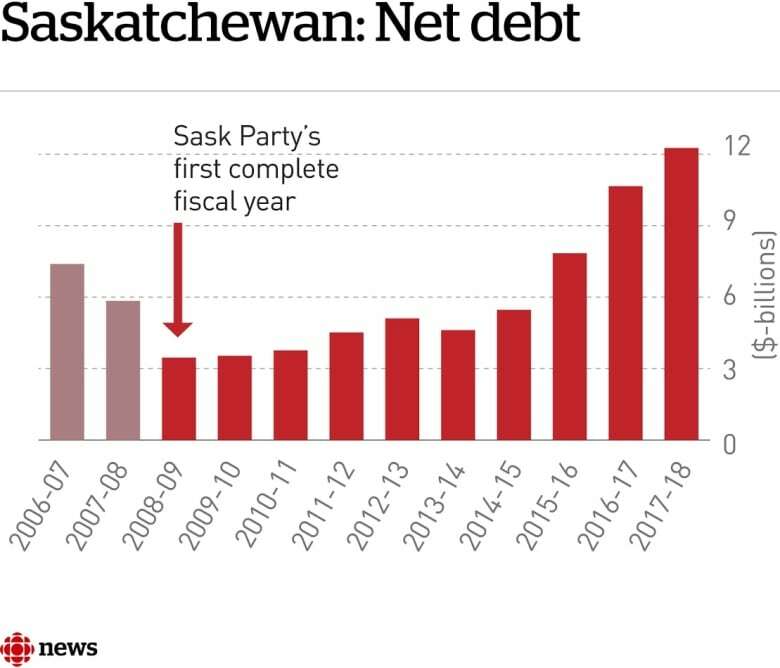 "On top of the increase to the PST, everything from power bills to children's clothes, restaurants, fishing licences and even a case of beer will cost the people of Saskatchewan more," Sproule said. The exemption for the bulk purchase of gasoline is being scrapped and a tax exemption for diesel fuel is being reduced to 80 per cent of the amount purchased. The government says it will offset some of the tax increases by reducing income taxes by a half-point on July 1, 2017 and by the same amount on July 1, 2019. The budget includes a much-discussed $250-million reduction for public sector wages, which the government says will amount to an average 3.5 per cent pay cut. It says the details of which workers will be cut and by how much will have to be worked out at the bargaining table. The deficit includes a new, $300-million contingency fund to help buffer the budget against unexpected ups and downs in revenues, spending or natural disasters such as forest fires and floods.